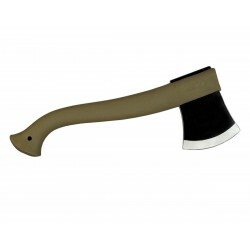 Morakniv Green wood ax (Ax Mora), with leather sheath, Made in Sweden. 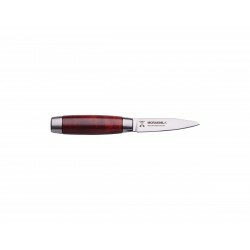 Morakniv paring knife 8 cm. 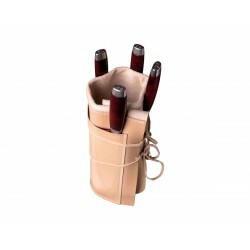 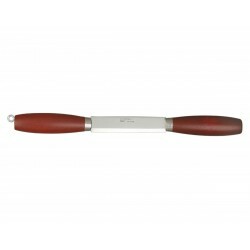 Mora classic steak knives set 1981, Made in Sweden. 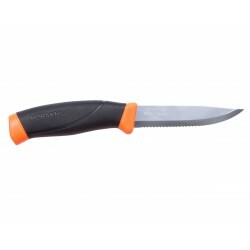 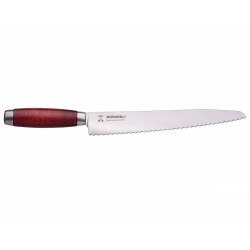 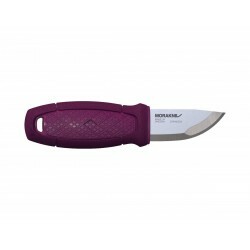 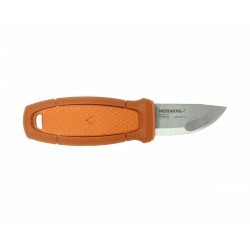 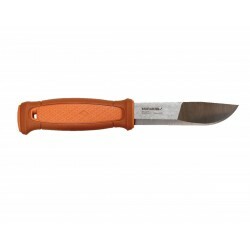 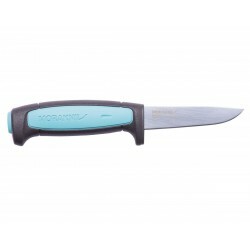 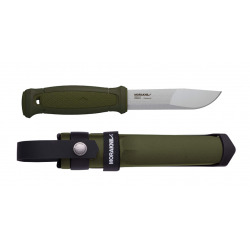 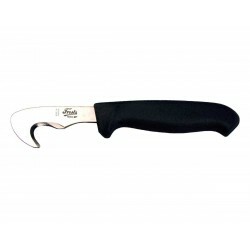 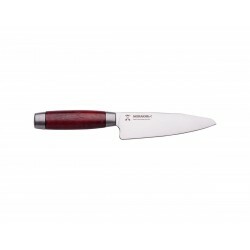 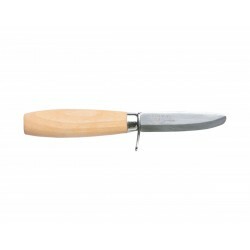 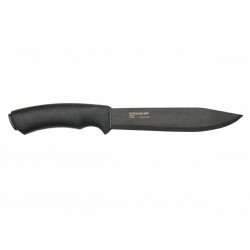 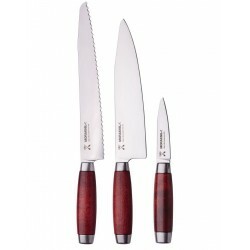 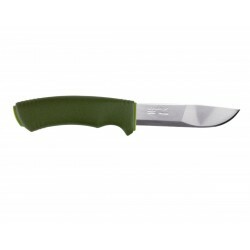 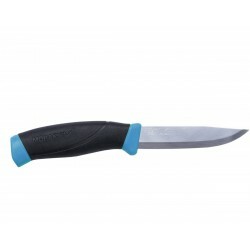 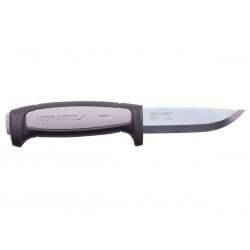 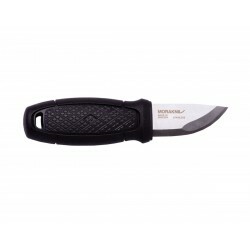 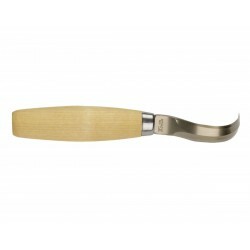 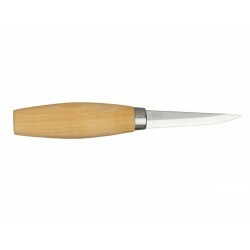 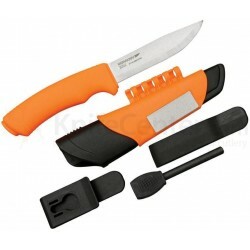 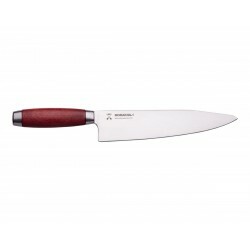 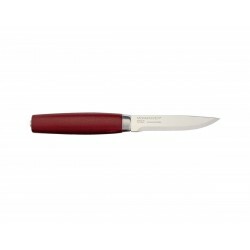 Morakniv filleting knife 19 cm.